• Yellow Jackets feed on proteins and sweets. This is why Yellow Jackets commonly invade outdoor events. 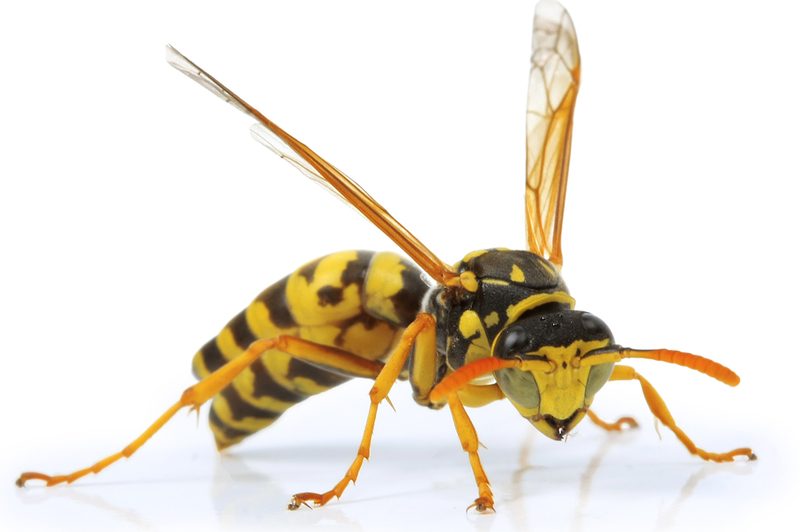 How can I prevent a Yellow Jacket infestation? • The Yellow Jackets’ ability to sting multiple times requires proper, professional equipment and protective clothing.